No one likes a good how-to video more than us, and that’s why we were so excited to hear about Production Basics’ new series of instructional videos. 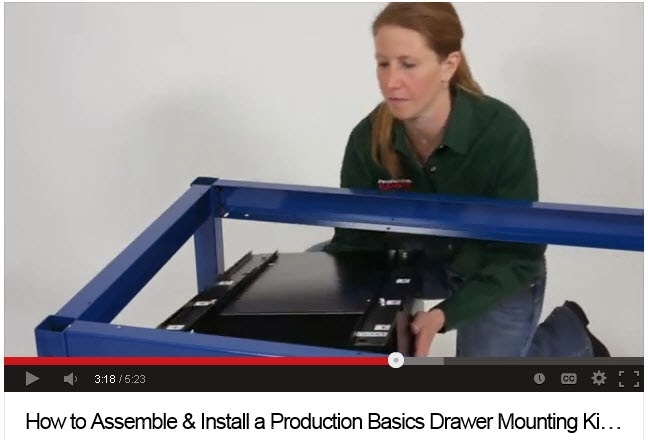 These new videos focus on how-to assemble a variety of their products. These new videos are an incredibly useful resource. 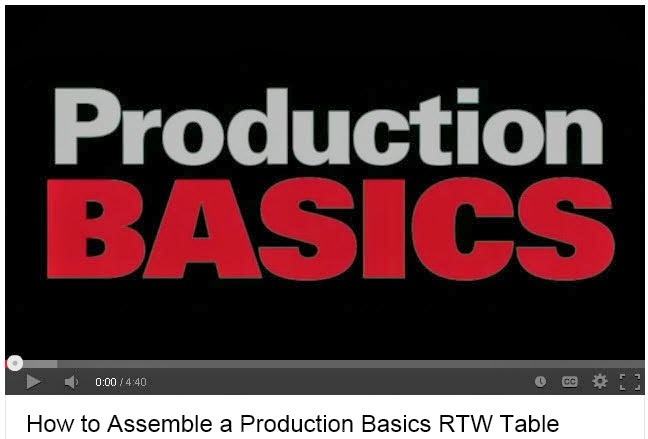 For more information about Production Basics products please visit QSource.com. To place an order for any Production Basics products, including the RTW Series and C-Leg Series, please visit our site or contact us via phone (800-966-6020) or email. If there's a specific product or topic that you'd like to see The Q Source Resource cover please let us know. We'd also appreciate if you share this blog post with your friends and colleagues via the social media links below. If you have questions or comments about Production Basics products please leave us a message in the comments section.